Autumn is a fantastic time for wildlife. Perhaps the best of times. It’s a time of transition, a time of activity and movement as residents prepare for the onset of harsher winter months, summer visitors depart and winter visitors begin to arrive. The cast of Irish wildlife characters is in a state of flux, and nowhere is that more apparent than with birds. Autumn, particularly the period between mid September and the end of October, is THE most significant period in the wildlife calendar for Irish birders. 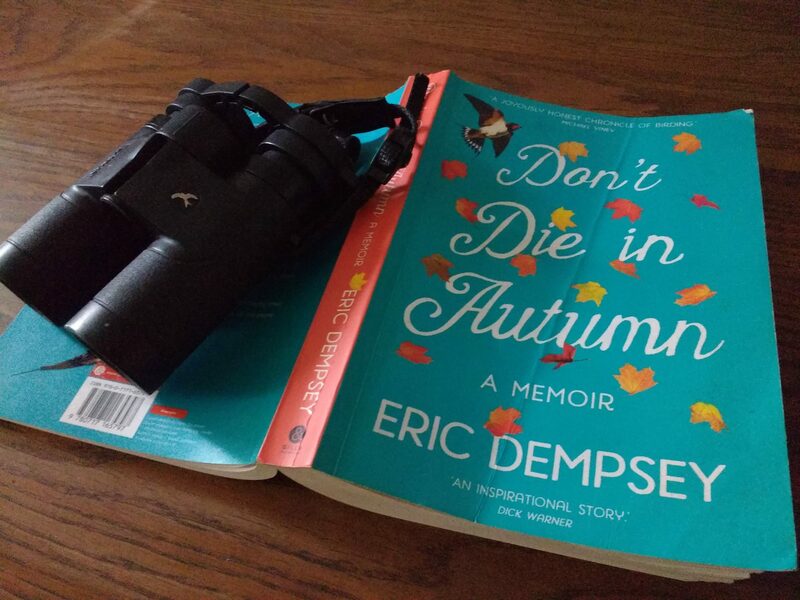 That’s the premise behind the title of Eric Dempsey’s memoir, “Don’t Die in Autumn”. As a young birder Eric would urge his parents (only half-joking) to have the good grace not to pass away and commit him to a family funeral during peak migration season. I’m not generally a fan of biographies and memoirs. I have too much to squeeze into (and out of) my own life to invest time reading about somebody else’s. But Eric is one of Ireland’s best-known birders and bird guides, author of the highly regarded “Finding Birds in Ireland” and other guide books, and a regular panelist on RTÉ’s long-standing Mooney Goes Wild radio show. With the expectation the book would be full of interesting birding anecdotes I was delighted to receive a review copy from publisher Gill & Macmillan. 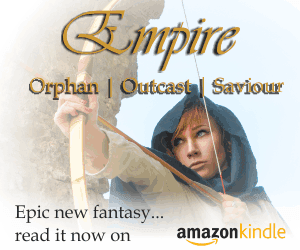 Just over one year and one month after the book’s original publication date I finally got to the end of it. That’s not all down to the book: part of the delay was due to a hefty pile of books awaiting review, and to life’s inescapable knack for getting in the way. Unlike field guides and reference books you have to read memoirs chronologically from cover to cover to review them properly. “Don’t Die in Autumn” was on my “to-read” list a long time before I opened it, but in truth it still took longer to read than a book of this length usually would. The first quarter or so of the book recounts Eric’s formative years growing up in Finglas, Dublin. The bits that explain his emerging fascination with the natural world, and birds in particular are interesting, and there are parallel’s I’m sure every birder and wildlife enthusiast can draw with their own experience, but the additional background and parochial nostalgia here did little to add to the narrative for me. When Eric starts birding in earnest the pace quickens and the book gets more engaging, with amusing anecdotes and a cast of characters that’s essentially a “who’s who” of the upper echelon’s of Ireland’s emerging birding scene through the 1980s and 90s. The chapters that follow chart Eric’s journey from young Dublin birder, through his growing desire to add birds to his Irish list, to an obsessive and overriding compulsion to “twitch” every new rarity. For non-birders it offers a glimpse into the bizarre world of the hard-core twitcher, what drives them, and the lengths some will go to for that elusive “tick”. Ultimately the book comes full circle, chronicling Eric’s breakthrough as he frees himself of the of the obsessive need to twitch, turns his passion for birds into a rewarding career, and enjoys his birding all the more because of it. The underlying story here is compelling, heartwarming and inspiring and there are episodes of genuine mirth in some of the anecdotes. But they say the devil is in the detail, and for me the detail lets this book down. There’s too much in parts, while others leave you craving more. I empathise with the author: deciding what to include and what to leave out of a book like this must have been a tricky proposition. It’s a delicate balancing act… one that I don’t think Eric has quite managed to pull off. 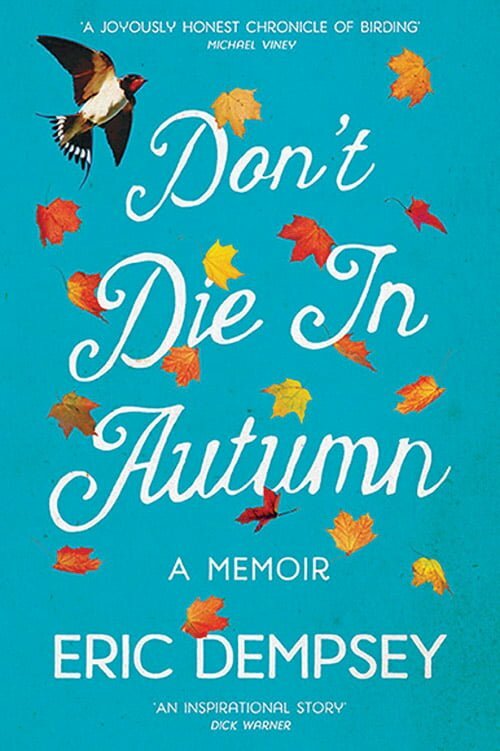 Don’t Die in Autumn by Eric Dempsey is published by Gill & Macmillan and is available in all good bookshops and online.